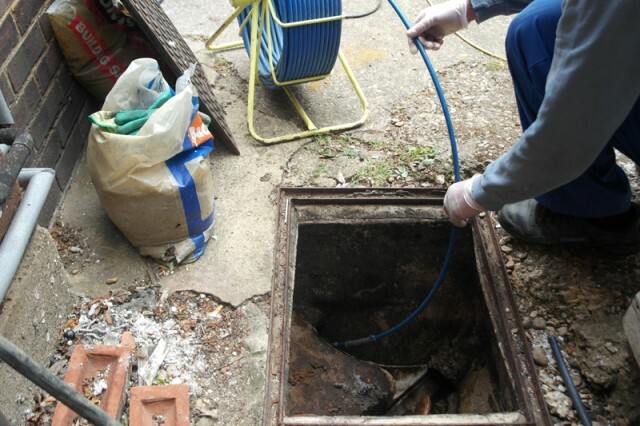 Drain Jetting London – What is Drain Jetting? Copyright © 2016 Pathway Design and Print. All Rights Reserved.